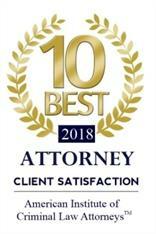 If you or a loved one has been harmed by somebody else’s negligence or recklessness, then you should not have to face the resulting financial hardships alone. 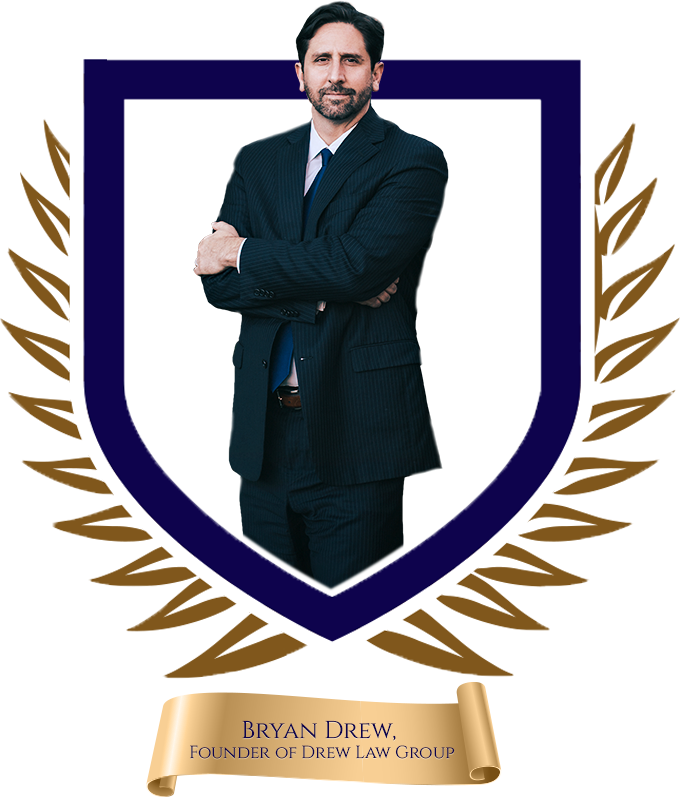 At Drew Law Group, our personal injury lawyers can deal with insurance for you to maximize your compensation while you focus on your recovery. 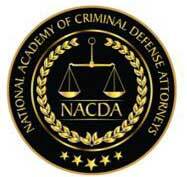 We have the experience and knowledgeable counsel you deserve to have on your side. 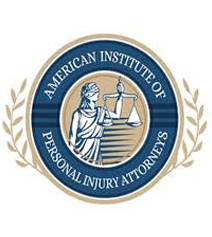 Worried about the cost of hiring a personal injury lawyer? With our contingency fee basis, you’ll have no upfront fees whatsoever. In fact, we don’t get paid at all until you do. 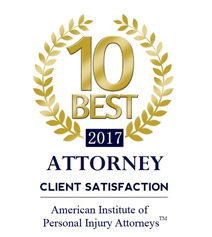 We get paid a percentage of the compensation that we recover for you. If your settlement falls through, then you owe us nothing. Please don’t hesitate to find out how we can be of service to you. 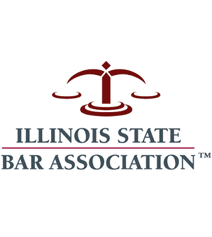 Call (618) 219-8833 or use our online form below to learn more in a consultation! No recovery, no fee. Established in 1978, our law firm was started by my father. The late John D. Drew. The virtues and practices he instilled then, are ever present in our office today. We have strong ties in our Southern Illinois community. 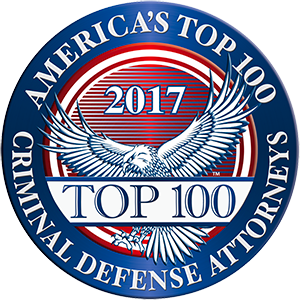 We have worked and lived in the area for so many years that we understand the local legal system and our clients’ concerns. With years of legal insight in a wide range of practice areas, clients come to us for knowledgeable advice and legal guidance for a diverse range of legal matters. You won’t get shuffled from one paralegal to the next. When a client comes through our doors, they will know who is working on their case from beginning to end.